Newry, Mourne and Down District Council is inviting all local residents to help shape the future development of Delamont Country Park, Killyleagh. As part of this consultation, the Council will be holding a drop in session on Thursday, 1 November 2018, from 10am to 4pm in the Heron’s Nest, Delamont Country Park, 90 Downpatrick Road, Killyleagh. Chairman of Newry, Mourne and Down District Council, Councillor Mark Murnin said, “The Council welcomes your views on how Delamont Country Park, one of our district’s most popular parks, should be developed. We are looking at all aspects of developing the Park, including its resources and its facilities. 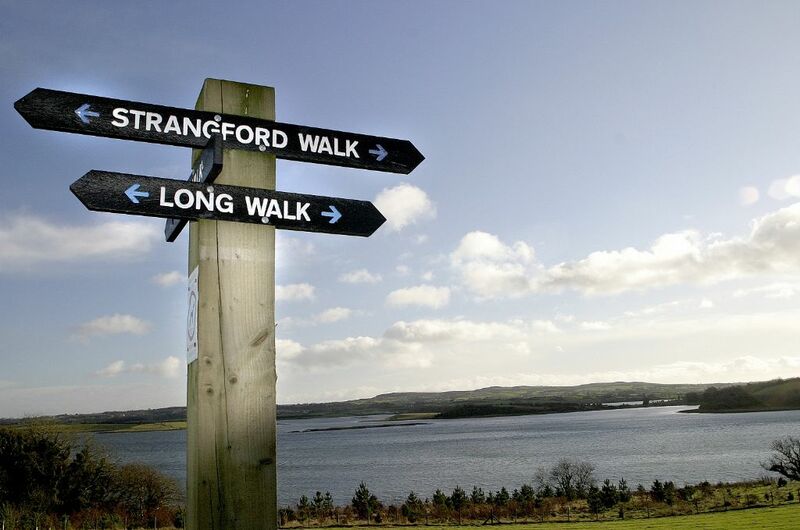 Situated on the Shores of Strangford Lough, Delamont Country Park is a stunning and beautiful 200 acre park, renowned for its woodland and countryside walks, with with amazing views across the Lough and towards the Mourne Mountains. Newry, Mourne and Down District Council values the importance of this area as a growing visitor destination within the District and welcomes stakeholder views on how the park should be developed over the next 5 to 10 years.